A lot of time and effort behind the scenes has been put into organising our London Office Launch event. 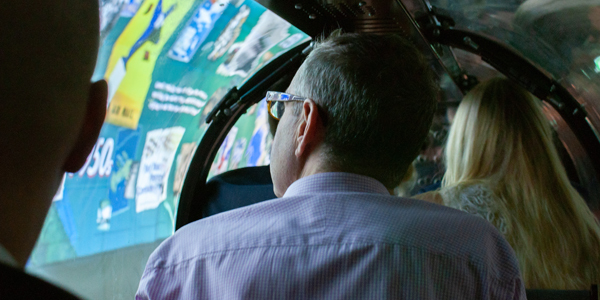 The unique, Mail Rail venue at the Postal Museum, London was chosen and proved to be a great success with a fantastic turnout. “We had over 230 attendees which for our first London event is truly amazing! A big thank you to everyone that supported the event and joined us for after-show party” said Mick Cairns, our CEO. Guests had the opportunity to discover deep beneath London’s streets with a train ride through the secret 100-year old tunnels. Black & White friends, colleagues, clients old and new, were hosted in the impressive space which featured vaulted ceilings and exposed brickwork. A perfect example of efficient engineering design that normally no one ever sees. “Great launch event and a terrific venue and turnout … most enjoyable cocktail bash of the year award!” praised Tim Jennings from TTSP. 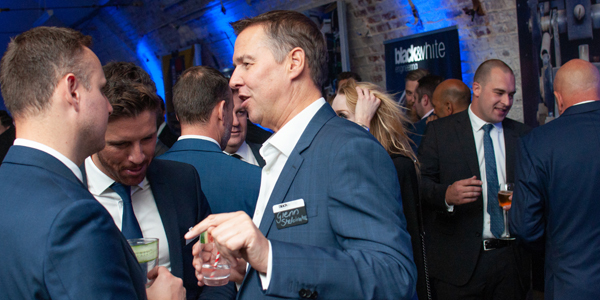 The event was a great opportunity to celebrate a decade of B&W business as well as to forge new relationships for the beginnings of our London Launch. We look forward to many prosperous years ahead!